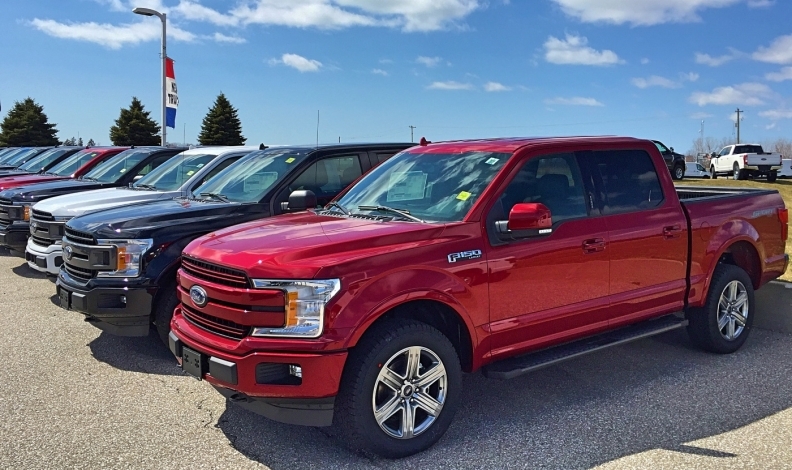 Ontario’s new-vehicle dealers said Tuesday they can invest in their more than 1,100 dealerships now that the province has promised to cut Workplace Safety and Insurance Board premium rates for employers by close to 30 per cent. Ontario Labour Minister Laurie Scott said on Sept. 26 the WSIB eliminated its unfunded liability, which had been as high as $14.2 billion in 2011. The cuts go into effect Jan. 1, 2019. “Employers can use these major savings to put more money back in the economy, invest in new equipment and infrastructure, and create good jobs,” Scott said last week. The Trillium Automobile Dealers Association, which called the WISB “chronically mismanaged,” says the lower premiums will result in an estimated savings of approximately $1.3 million for 2019. According to its data, TADA has 1,100 member dealers which directly employ more than 45,000 people and generate $37 billion in retail sales annually.